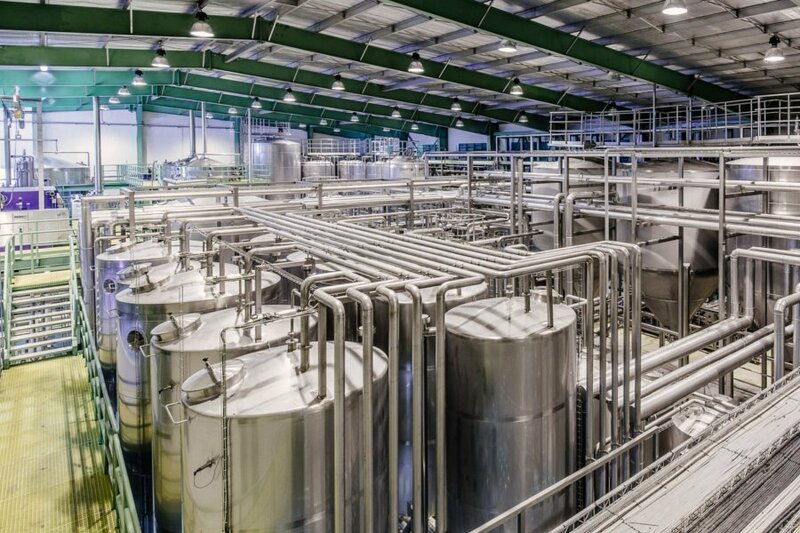 Pentair‘s Beer Membrane Filtration System - BMF establishes a sustainable brewing process and a matching working environment void of the health and safety risks that were present in the Diatomaceous Earth (DE) era of filtration. And since the goal is to produce the best and most constant beer quality, one cannot overlook BMF’s measurable improvement to the beer’s taste and colloidal stability. The compact, modular design of the skids fit each brewery and since no DE handling/ kitchen/ storage is required, valuable space can be saved. 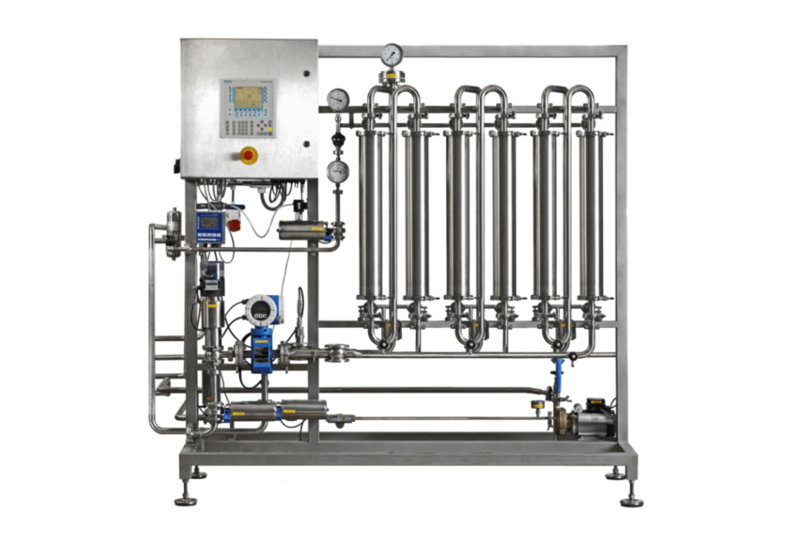 The Pentair BMF filters more beer in a smaller footprint than any other available technology. BMF is also designed to be a future-proof system. It enables breweries to invest in only what they need now and expand at the pace brewing demands. 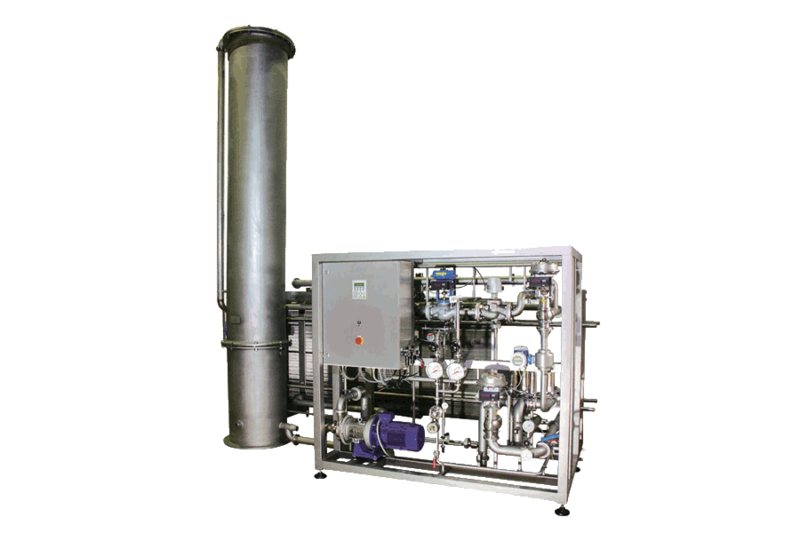 Modularly designed skids can be added to the filter line as needed, which limits upfront investments for extra capacity. Next to optimum flexibility, the scalability of the BMF-18 skids also offers breweries an easy option to neutralize the quality fluctuations of raw materials. With BMF-18, brewers can be confident in both the quantity and quality of their beer output. In addition, the process flexibility is increased due to the system’s unique start-stop-procedure.